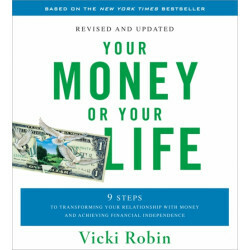 Vicki Robin is co-author of the national bestseller Your Money or Your Life with the late Joe Dominguez. 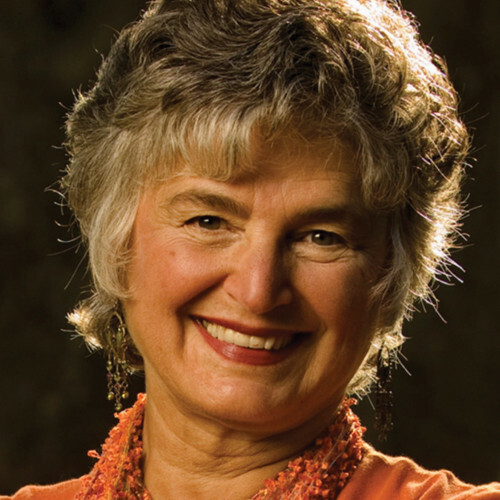 Called the prophet of consumption downsizers by the New York Times, Vicki has lectured worldwide and appeared in various print and broadcast media including The Oprah Winfrey Show, Good Morning America, The Wall Street Journal,Newsweek, and more. She resides on Whidbey Island near Seattle, Washington.